This garden in Farnham, Surrey was designed by garden designer Andy Sturgeon. PC Landscapes won the tender to build the entire design which included complete re-grading of the ground, demolition of existing structures, new stone walls, garden steps with integrated lighting, rainwater harvesting, irrigation and construction of a large water feature and a swimming pool with associated filtration systems. 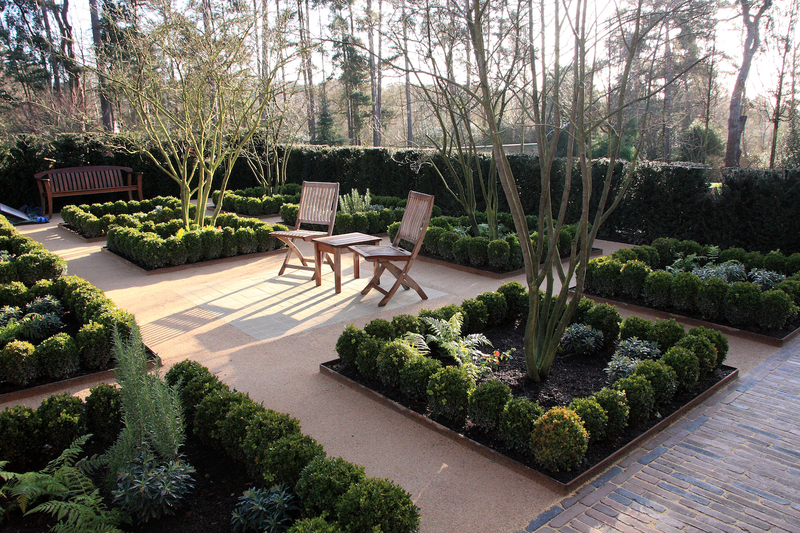 This gallery shows the extensive garden paving we created as part of the project. PC Landscapes won a BALI National Landscape Construction Award 2013 for this work.